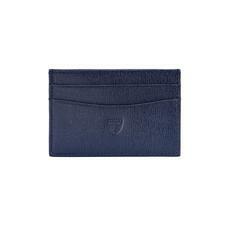 Discover the Aspinal collection of Slim Leather Wallets for men - the perfect alternative for days when you don't want a to carry a bulky full size leather wallet. 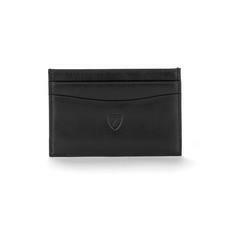 Our range includes our best selling Slim Credit Card Case which will hold upto six credit cards and for when you want to carry cash as well as cards then our double fold slim leather wallet will store folded notes and six credit cards. 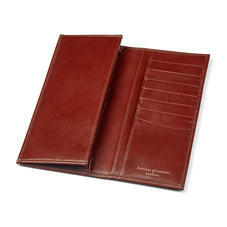 All of our Slim Leather Wallets for men can be personalised with upto four initals.